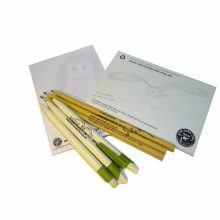 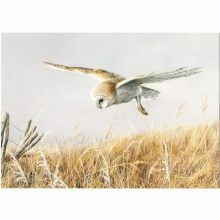 Pack of 50 Barn Owl design address labels. 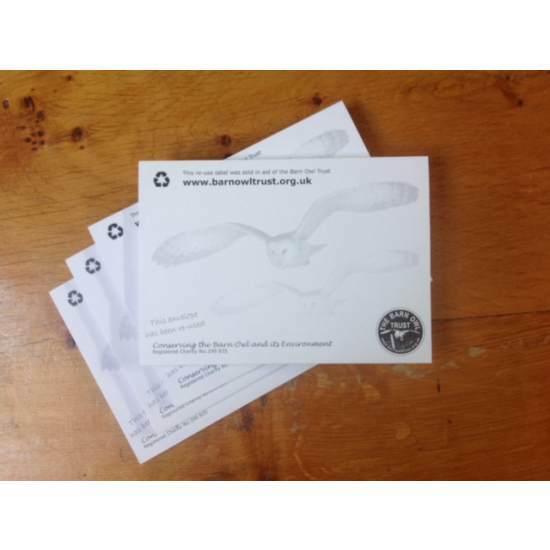 Recycle and reduce waste – re-use your old envelopes and save trees with our attractive recycled paper gummed labels. 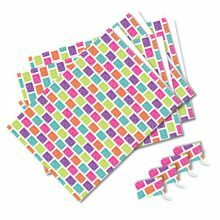 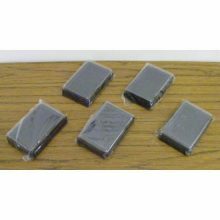 A6 size – fits standard envelopes. 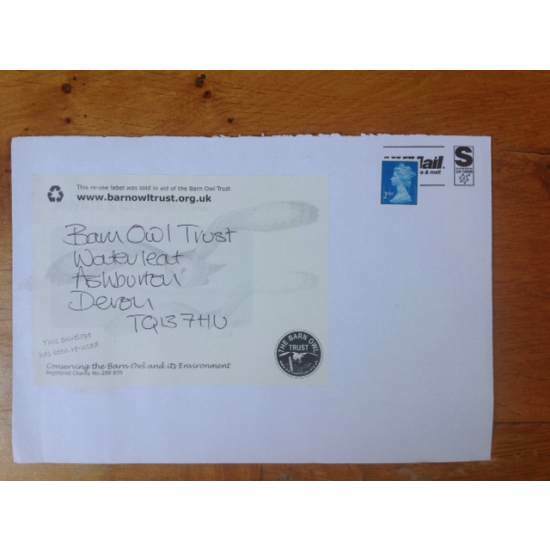 Each pack contains 50, gummed, A6-sized labels which can be attached to parcels or any standard sized or large envelope using just water. 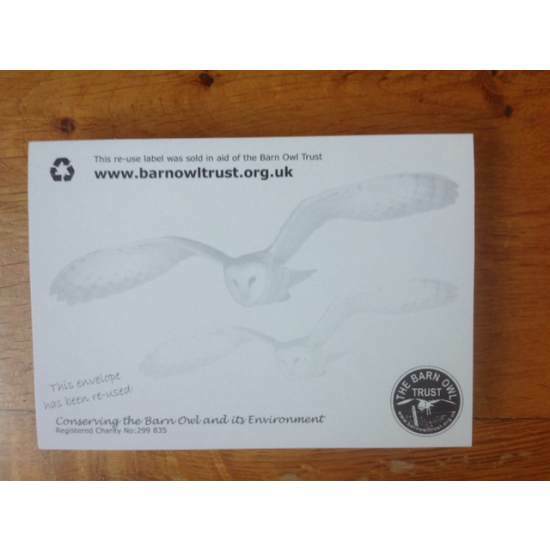 Each address label features a lovely image of 2 flying Barn Owls faint enough to be easily written or printed over.